My ex called CPS and I have an interview today. I find it funny that she would call them since she is the abuser not me and I have pictures to prove it. I wonder what the interview will go like. I’m sure I will be accused of stuff and then I will show my pictures and see what she has to say. I’m sure that it will be rough, but if this is the way God is going to protect me and my children from my ex then maybe the pain will be worth it. Either way I need to let go of the desire to protect the children. Every time I intervene things get worse for me. 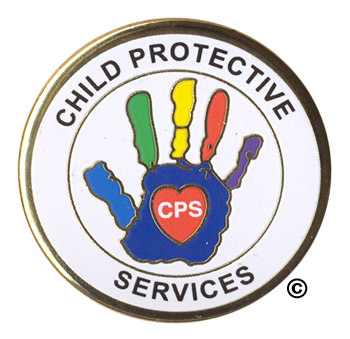 If my children are not going to protect themselves I can’t stop the abuse until one of them is hurt or killed. Sad truth, but that is life.